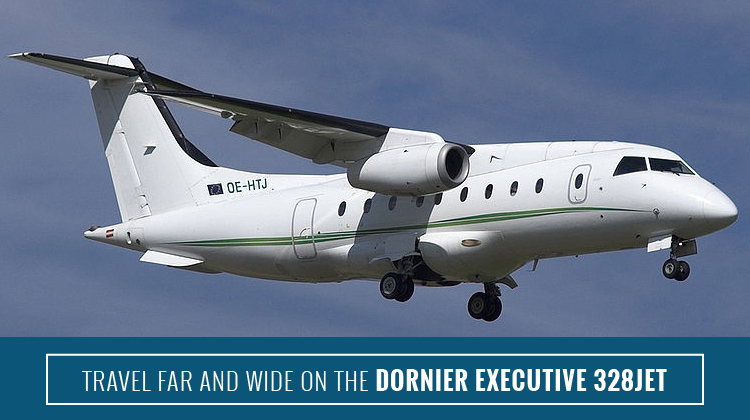 With the Dornier Executive 328JET, you can travel as far as El Salvador, Guatemala or California, USA if you’re coming from Ontario, Canada. This 15-seat aircraft has the most upgraded interiors possible to ensure utmost passenger comfort. There are operators who’ve further customized the Dornier Executive 328JET’s cabin for more luxurious travels. For a convenient trip whether you’re going for a vacation or business conference, it’s advisable to confirm your specific charter’s in-flight features. This way, you can make the most of your activities while flying. 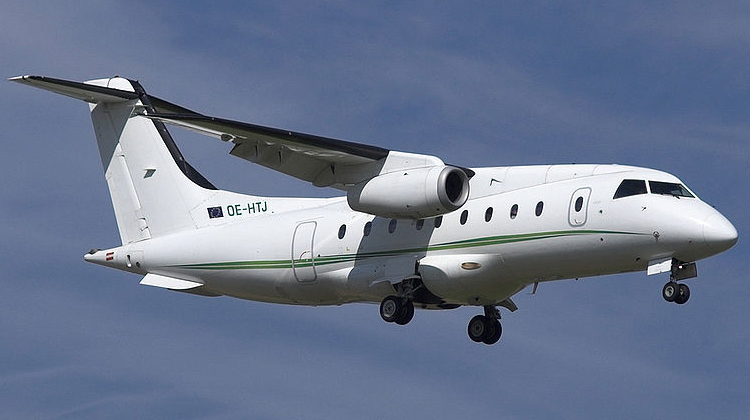 Since its first flight in 1998, the Dornier Executive 328JET has had over 100 units being flown all over the world. Today, its units’ commercial version is owned by airliners and one can just image how many luxurious features can be added on its private version. Most of its passenger seats can be reclined, and other charters further customized the space to include TV panels beside each seat. If you’re flying for business purposes, it would also be best to inquire whether the plane has WiFi. This way, you can prepare your presentation materials and documents throughout the restful flight. Know more about the specifications of the Dornier Executive 328JET, so you can make the most of your flight aboard this aircraft soon. Upon entering a standard Dornier Executive 328JET, you’ll find how its fully customized and refined galley has the appliances and compartments, to cater for your meals and snacks. The cabin itself has a light and spacious look to it. Your chosen operator will have its corresponding passenger seat features, such as foldable and pull out tables. These are great to use especially for refreshments or when you need to work on your laptop while in flight. This aircraft also comes with a lavatory at the cabin’s rear. This 16-seat aircraft has a competitive speed for you to reach your intended destination within 2 to 3 hours. Given its smaller size, the Dornier Executive 328JET also has quite an impressive range than most 15 seat jets. Additionally, it was particularly improved with much larger fuel tanks so you can accommodate for farther distances. Did you know the Dornier Executive 328JET is also agile on shorter runways? This certainly isn’t a bad performance feature especially when you wouldn’t want the hassles of crowded or cramped airports. With the Dornier Executive 328JET, you can have more choices for landing or takeoff areas. You may even fly to a non-commercial airport that’s much nearer your intended location. Since its first flight in 1998, commercial airline companies have found the Dornier Executive 328JET useful as part of their fleet. These include Hainan Airlines, Ultimate Air Shuttle and Sun Air of Scandinavia among others. Today, there are roughly 110 Dornier Executive 328JET planes being flown around the world. Derivatives or variants of this aircraft have been produced for military and customized civilian applications.